The GSIÖ office is open from Mon through Thu, 9:00 till 12:00. If you call during work hours, you will reach our office manager Babsi Baier personally. You can reach the board of directors via email. 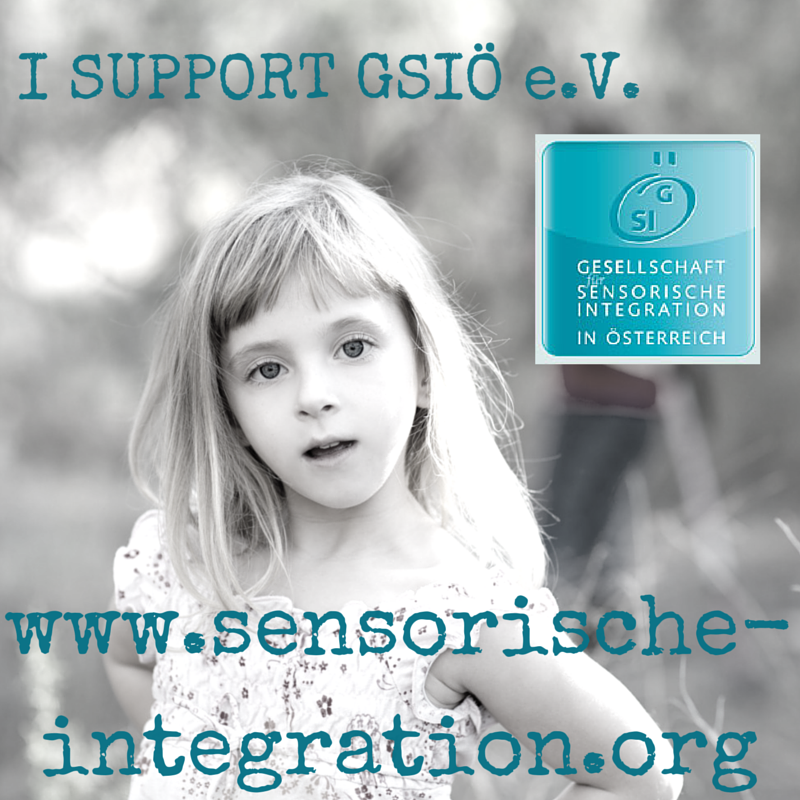 Address you email to office@sensorische-integration.org and indicate who it is intended for. 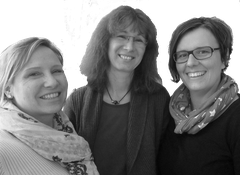 Our headquarter, the Center for Sensory Integration, is located in Vienna's 3rd district, close to Wien Mitte. 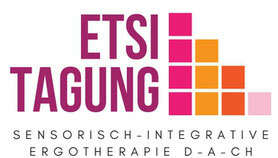 This venue hosts the GSIÖ office, the office of the SeminarInstitut, and a pediatric practice specialized in Sensory Integration, a multifunctional seminar room, and the GSIÖ's library. Come and visit us! Following the the Viennese coffee house tradition, we'll offer you coffee and a comfy reading chair. Feel free to browse through our extensive book resources. Many - but not all -books can be borrowed for 3 weeks. If you can't make it to Vienna: we also offer a full-text article service for our members. If you need an article from a peer-reviewed journal that we can locate, it's your's for no fee!